The Clinton Bedogni Prize for Open Systems will be awarded for the fifth time in 2018 to the New Zealand individual (whether from academia or industry) who has made the greatest contribution to the field of Open Systems in the past two years. 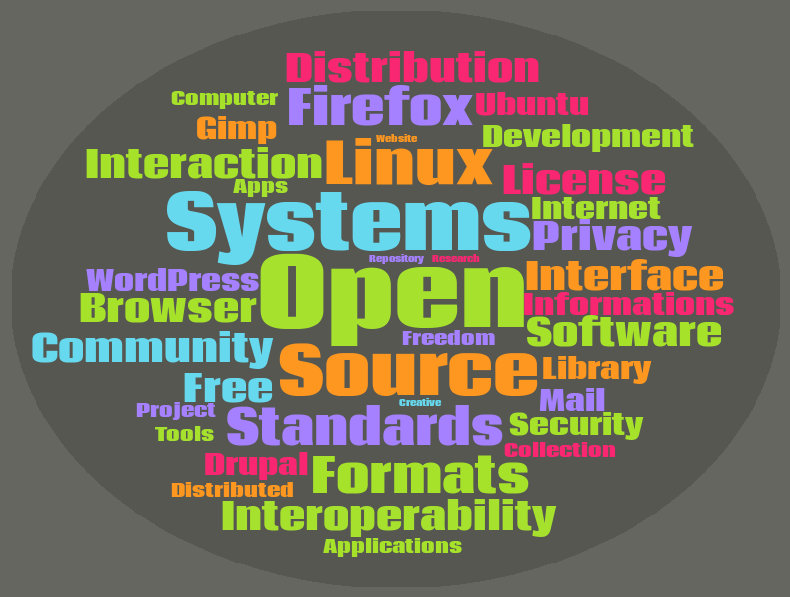 The definition of Open Systems is broad and includes interoperable systems with standards-based and well documented framework of functionality and interfaces – not necessarily, but preferably, Free and Open Source. The $10,000 biennial Clinton Bedogni Prize in Open Systems is made possible through a memorial fund established by the Bedogni family in commemoration of their eldest son, Clinton Bedogni, who died in June 2005. Clinton had a deep passion for computers and at the time of his death had developed an intense interest and capability in the Free and Open Source Linux Operating System. The Bedogni memorial fund also supports in perpetuity the Clinton Bedogni Fellowship in Open Systems Research in the Department of Computer Science. The Prize is envisaged to distinguish and encourage New Zealanders working in the Open Systems field. The prize was first offered in 2010. Past winners were Robert O’Callahan (2010), François Marier (2012), Koray Atalag (2014) and Peter Gutmann (2016). The Clinton Bedogni Prize is cash NZ$ 10,000. New Zealand citizens and residents, as individuals, are eligible. Candidates may apply themselves or may be nominated. All applications are due by 17:00 on 8th of October 2018.